In the food truck industry, there are an endless amount of ways to stand out among your competitors. For some owners, it’s customer service. Others, it’s the food they cook. Sales, deals and marketing can also help you stand out. The point being, there’s not one sole way to stand out as a food truck owner. Not to mention, there are always new ways to tackle this department, and that’s why we’re going to hand it over to Ian Smith, a partner of FoodTruckr and owner of digital marketing company Evolve Media. While, as we stated above, there are many ways to stand out among your food truck competitors, one of the ways Smith and his company stand out is by using Facebook. Evolve Media published a very helpful article on this topic (Email Overload & The Secret to Standing Out Among Competitors), and while we encourage you to head over to the article to read it in its entirety, we’re going to briefly highlight some of the key ways to stand out among your competition with Facebook. Spoiler alert: Start using Facebook Messenger marketing. Like we’ve discussed in the past, Facebook Messenger marketing can help you develop deeper relationships with your customers, you can experience higher open rates on your messages (compared to email marketing), you can customize your customer journey and so many other benefits, which can help put you in front of the competition and stand out among the field. 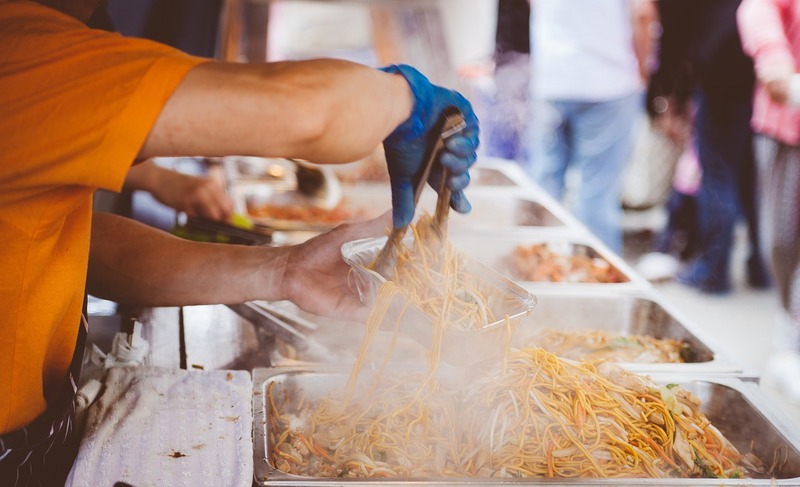 We highly recommend food truck owners to read Evolve Media’s article for the full secret recipe on standing out among competitors. We also encourage you to subscribe to Smith’s YouTube page by following this link and clicking the subscribe button and learn about Facebook Messenger as well as other digital marketing methods. To learn more invaluable marketing strategies, FoodTruckrs can visit Evolve Media and check out their ManyChat Messenger templates as they will help you with your digital marketing needs, to say the least.